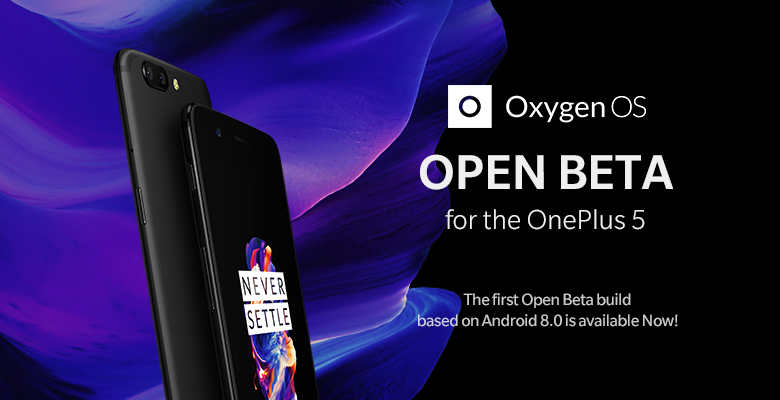 OnePlus Releases First Oreo Based OxygenOS Open Beta For OnePlus 5 - AndroGuider | One Stop For The Techy You! After updating the duo of OnePlus 3 and 3T to Oreo last week, OnePlus has now shifted its attention to the OnePlus 5. The Shenzhen based Chinese company plans to update the OnePlus 5 to Oreo "by early 2018". At the time of the launch of OnePlus 5T, OnePlus assured consumers that they will be releasing an Oreo based Open Beta build for the OnePlus 5 before the end of the month and the company is now living up to its word. 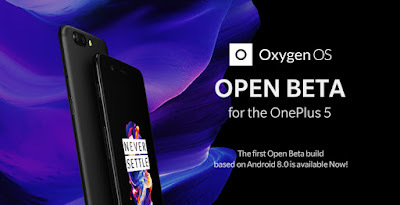 OnePlus has just pushed out the first Oreo based OxygenOS Open Beta for the OnePlus 5. It is worth mentioning here that this build is the first OxygenOS Open Beta for the OnePlus 5. Apart from a bump to the Android version, this release also includes Parallel Apps, October security patch and several new features for the OnePlus launcher. Parallel Apps will allow a user to run multiple instances of the same app. This feature is similar to the Dual Apps feature in MIUI. Parallel Apps currently supports a limited number of applications such as WhatsApp, Facebook, Twitter and Instagram. Running multiple instances of an app will allow a user to have multiple accounts of a social network on the same device. Moving over to the Open Beta program is a simple process. You can find the detailed instructions for installing this build (along with the download link of the build) here. Do note that shifting back to the stable OxygenOS builds from the Open Beta builds will require a wipe of the data partition, which in layman terms means loss of all applications along with their data. A wipe of the data partition won't format the internal storage. 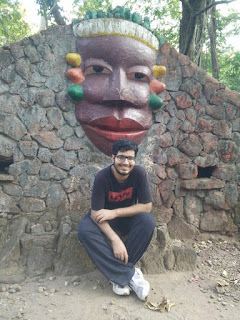 If you wish to learn more about the revert process, check out the source link.